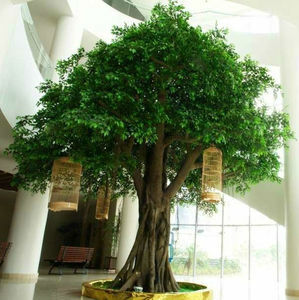 1 YRS Guangzhou Shengting Garden Landscape Design Co., Ltd.
3.How long it can be use9 The tree&rsquo;s trunk can keep a nice look in about 50 years. The indoor tree and outdoor tree we all can make. 7.What&rsquo;s the different between indoor tree and outdoor tree9 The outdoor tree need meet the snow, wind and raining. 2-Haihong owns the most advanced research and development strength to reseach and develop the artifical plants, artificial trees,artifical bonsais, artificial leaves, artificial grass and artificial flowers. 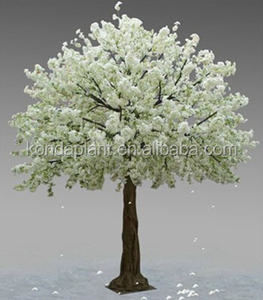 3-Haihong owns more than 10 years&rsquo; professional experience in producing artifical plants, artificial trees,artifical bonsais, artificial leaves, artificial grass and artificial flowers. 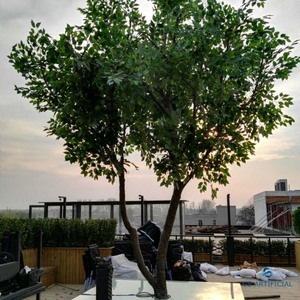 5- Haihong can offer best fire-proof and anti-UV treatment for all the artifical plants, artificial trees,artifical bonsais, artificial leaves, artificial grass and artificial flowers. 2 YRS Henan Yongnuo Trading Co., Ltd.
4 YRS Heshan Senmao Craft Co., Ltd. The leaves can keep a nice looking about 3 years. If the leaves fading or anything else, we can supply the new leaves. 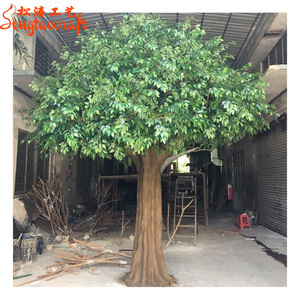 We can make both indoor tree and outdoor tree. Please inform us formally before our production and confirm the design firstly. Secondly, during the guarantee period, we will send new flowers with new order for small quantity. For defective batch products, we will resend them to you or we can discuss the solution. 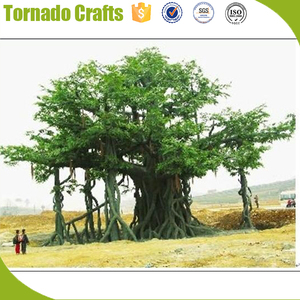 1 YRS Yunnan Guangbai Trade Co., Ltd.
Alibaba.com offers 3,767 artificial big trees products. About 65% of these are artificial plant, 13% are decorative flowers & wreaths, and 7% are christmas decoration supplies. 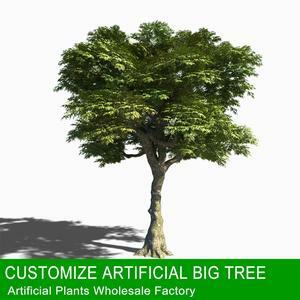 A wide variety of artificial big trees options are available to you, such as free samples, paid samples. 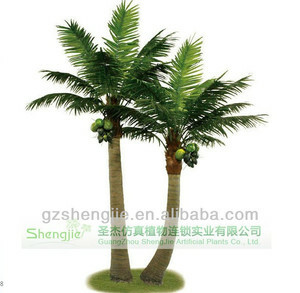 There are 3,767 artificial big trees suppliers, mainly located in Asia. The top supplying country is China (Mainland), which supply 100% of artificial big trees respectively. 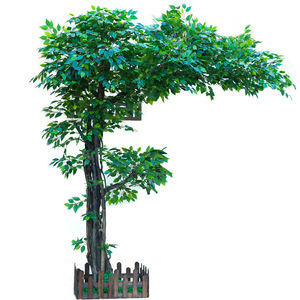 Artificial big trees products are most popular in Western Europe, North America, and Mid East. You can ensure product safety by selecting from certified suppliers, including 470 with ISO9001, 292 with Other, and 25 with BSCI certification.